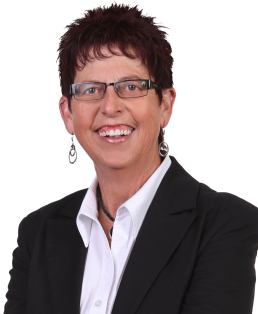 Eileen's passion for property is what drives her in helping others realise their real estate dreams. Eileen's unique skill set and personality, including; enthusiasm, reliability, honesty, pleasant manner and natural empathy, ensures that trust is built with her clients. Eileen realises the scale of importance of real estate decisions and strives to ensure that clients' are at ease every step of the way. With Eileen's vast knowledge; 20 years experience and exceptional track record, you can trust Eileen to sell your home for the highest possible price. Contact Eileen Brooker today for any of your property needs.